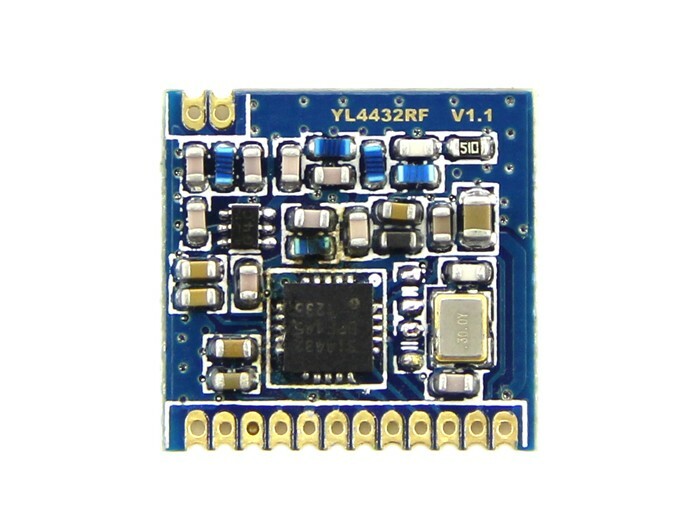 Semitron’s SEM-YL-4432G are highly integrated wireless ISM transceiver module. 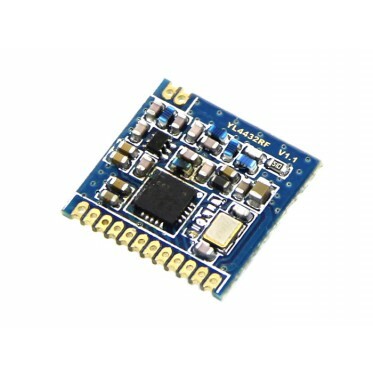 Very low receive sensitivity (-121dBm/1200bps), coupled with industry leading +20dBm output power ensures extended range and improved link performance. Built-in antenna diversity and support for frequency hopping can be used to further extend range and enhance performance. We have both 433Mhz and 915Mhz model, you could see the corresponding area of the application in below image. 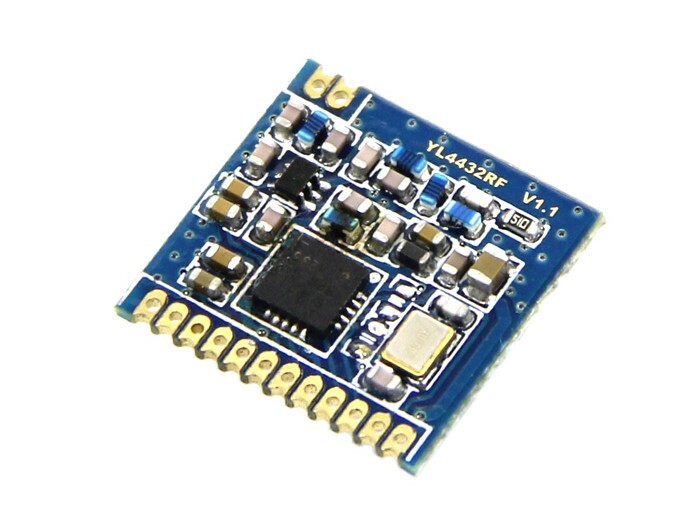 Features Frequency Range?915 MHz Sensitivity = -121 dBm at 1200bps Max output power:20dBm 85mA@+20dBm transmit Data Rate = 0.123 to 256 kbps FSK,GFSK and OOK modulation Power Supply = 1.8 to 3.6 V Ultra low power shutdown mode Digital RSSI Wake-up timer Auto-frequency calibration (AFC) Configurable packet handler Antenna diversity and TR switch control Preamble detector TX and RX 64 byte FIFOs Low battery detector Temperature sensor and 8-bit ADC -40 to +85 °C temperature range Integrated voltage regulators Frequency hopping capability Power-on-reset (POR) On-chip crystal tuning Applications Remote control Telemetry Home security & alarm Home automation Remote keyless entry Industrial control Toy control Personal data logging Remote meter reading Sensor networks Tire pressure monitoring Health monitors Wireless PC peripherals Tag readers Document Datasheet Any further questions in technical support, please contact [email protected].